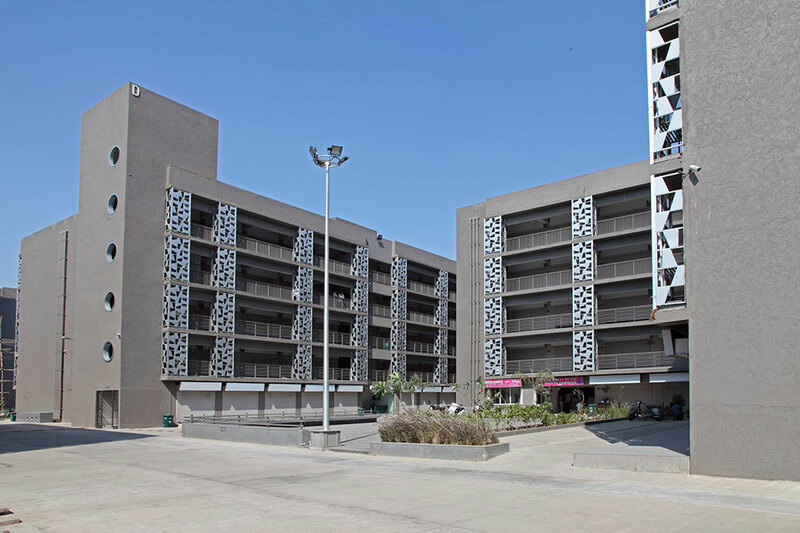 Office at Sumel IV Business Park, Ahmedabad becomes operative. 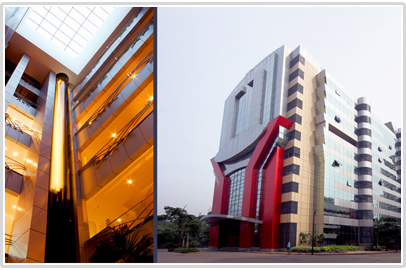 Shifted to new premises at Marathon Innova, Lower Parel, Mumbai. 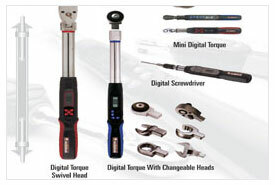 Aurous Digital Torque Wrench launched.